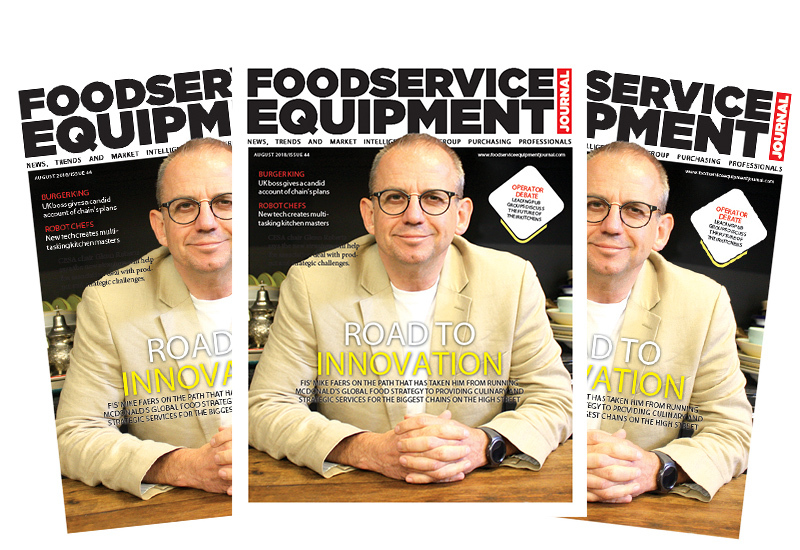 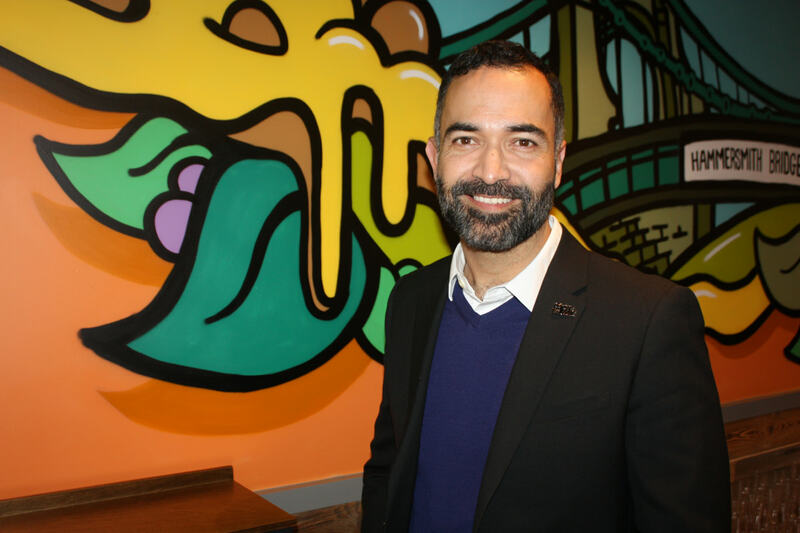 Foodservice Equipment Journal and its sister publication Catering Insight have teamed up to produce the first ever ‘Buyer’s Guide’ for the catering industry, which is now available as a free digital edition. 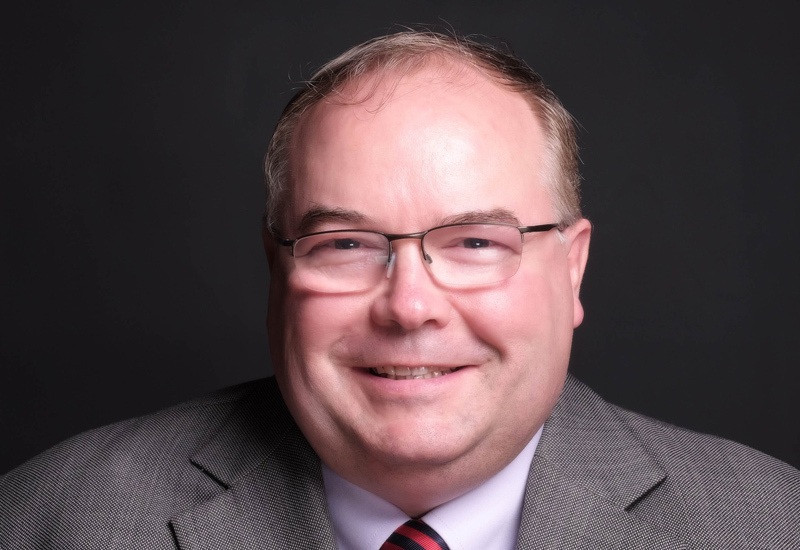 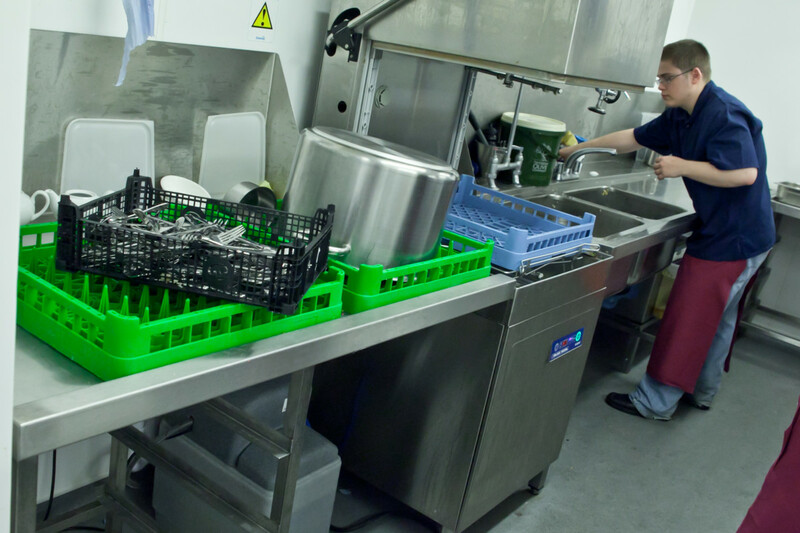 In an industry where buyers are blessed with choice but often short on time, it can be easy to press on with the daily routine without truly getting under the surface of the equipment partners that are so integral to the day-to-day running of business. 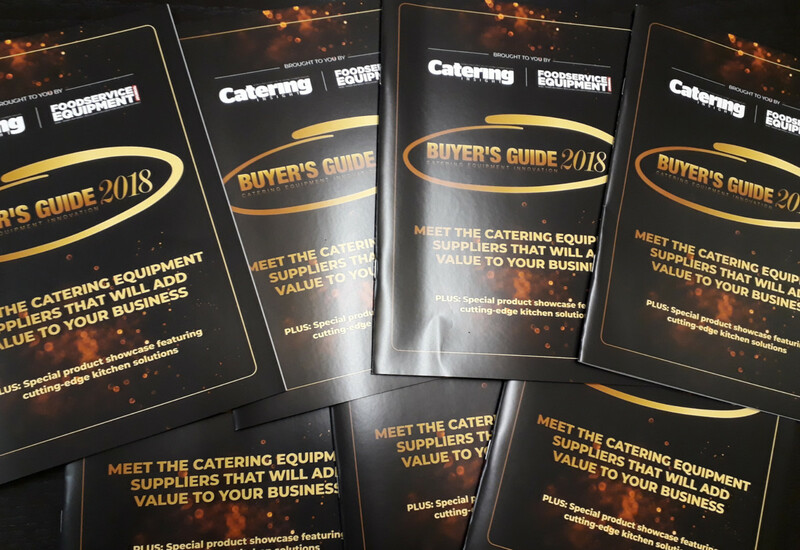 The 2018 Buyer’s Guide, which is available in both print and digital format, aims to take the mystery out of the market by shining a bright light on the most comprehensive suppliers in the business of catering equipment wholesale and supply. 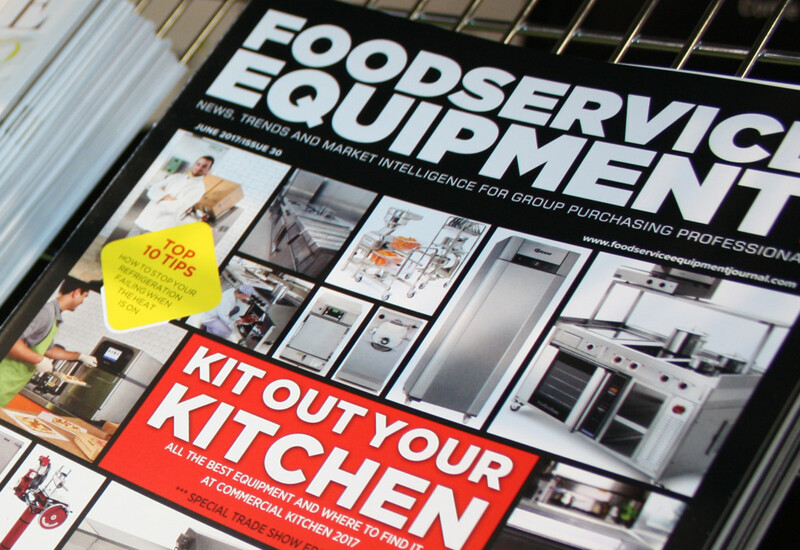 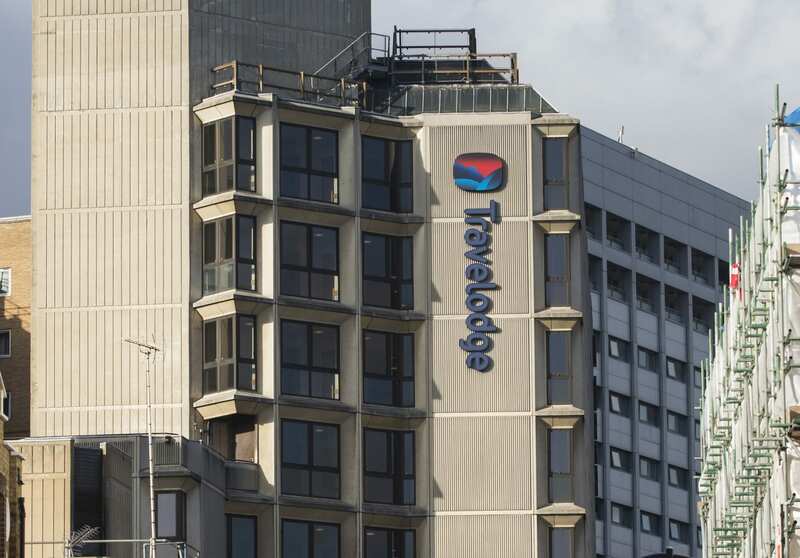 Through a series of comprehensive profiles, this unique directory takes a detailed look at more than 25 manufacturers and suppliers with a proud track record of supplying the UK market, including information on their market coverage, product focus and the key USPs that underpin their qualities as a potential business partner. 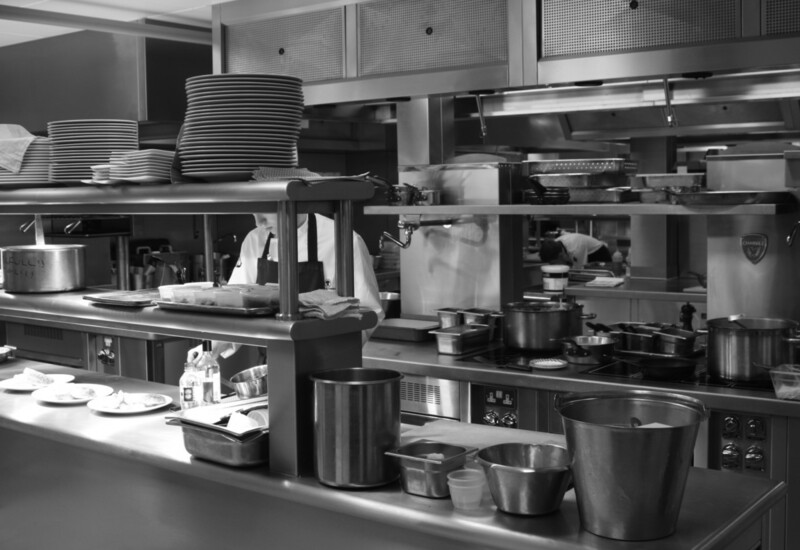 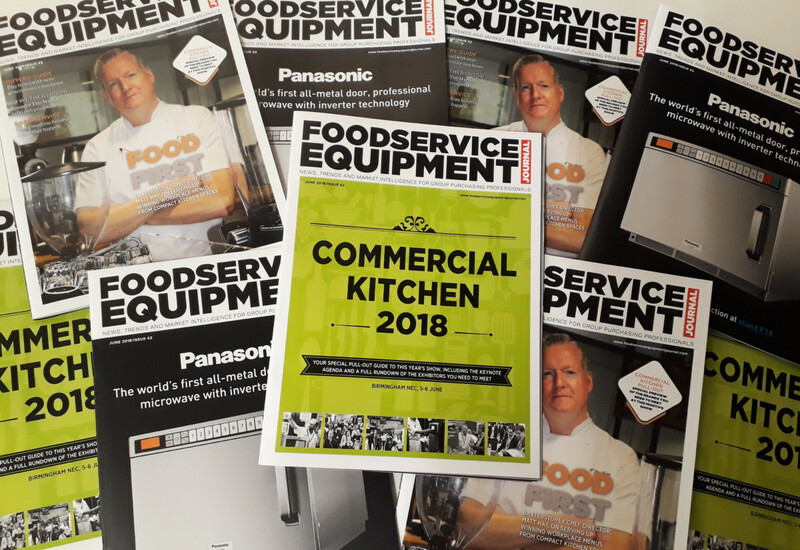 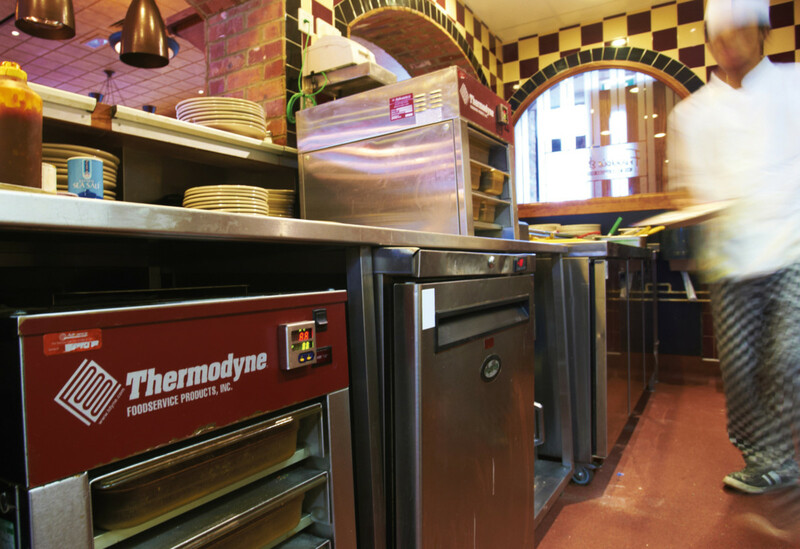 From the latest business developments to key industry achievements, the publication is designed to leave kitchen equipment buyers with a clearer picture of the UK catering equipment supply chain than ever before. 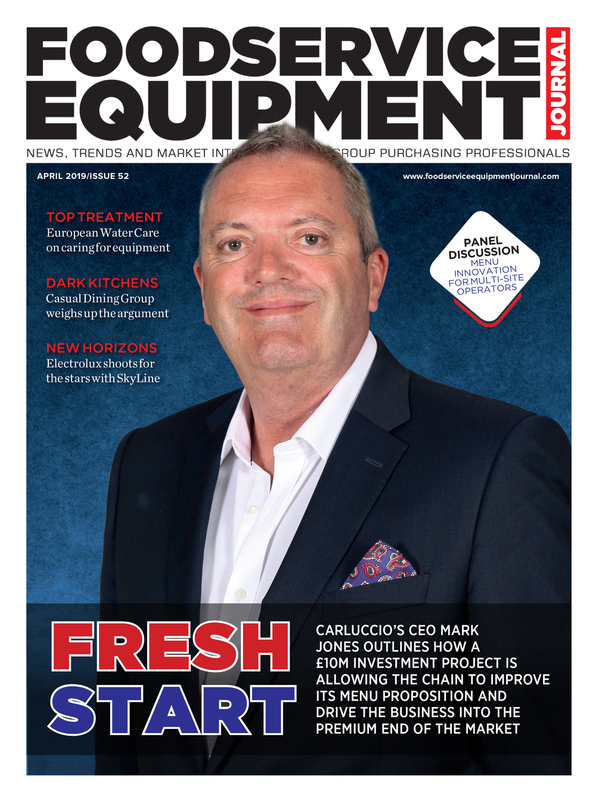 The special 36-page edition also includes a special product showcase feature, rounding up the most innovative and eye-catching equipment on the market today. 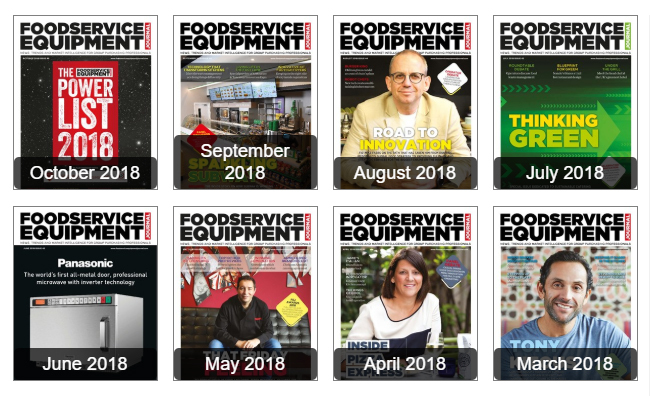 CLICK HERE TO DOWNLOAD THE 2018 BUYER’S GUIDE.